PPR plastic pipes have become the most reliable components in plumbing systems for hot and cold water use with service life of 50 years. PPR plastic pipe is a crucial type of building material and is largely used in many fields. You can find it in Portable water supplies in hotels, offices, hospitals etc. 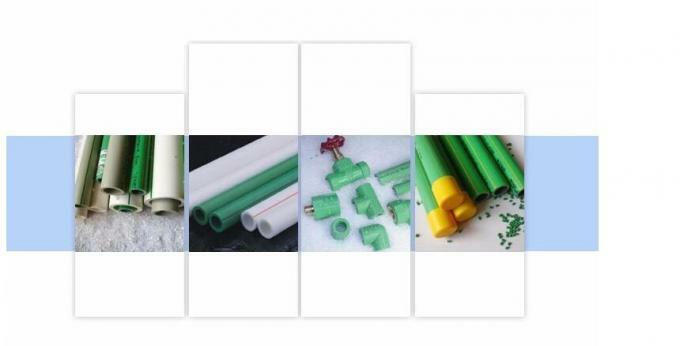 but also in Pipe systems for rainwater utilization.Because of its chemical characteristics, these plastic pipes are widely used in agriculture and horticulture for transit of aggressive chemicals and fluids. 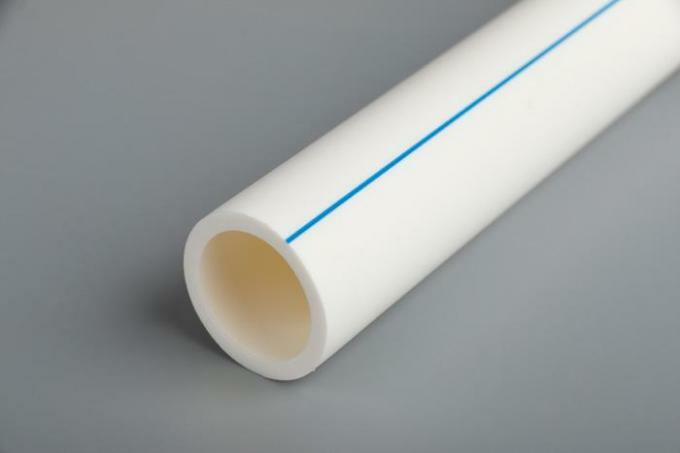 Another very important feature of PPR plastic pipe is its high level of temperature resistance and taking that into the consideration, this plastic pipe is commonly used in heating systems in residential houses. PPR plastic pipe is also very light weight which is a big advantage for installation and handling and its fusion welding guarantee perfect seal and therefore prevent leakage. Chemical components of PPR plastic pipe material prevent from any bacterial growth and makes these pipes highly hygienic and non-toxic. There are Two different models with different production capacity. The plastic pipe machine is used to produced PP-R pipe produce a new kind of pipe of green protecting environment. 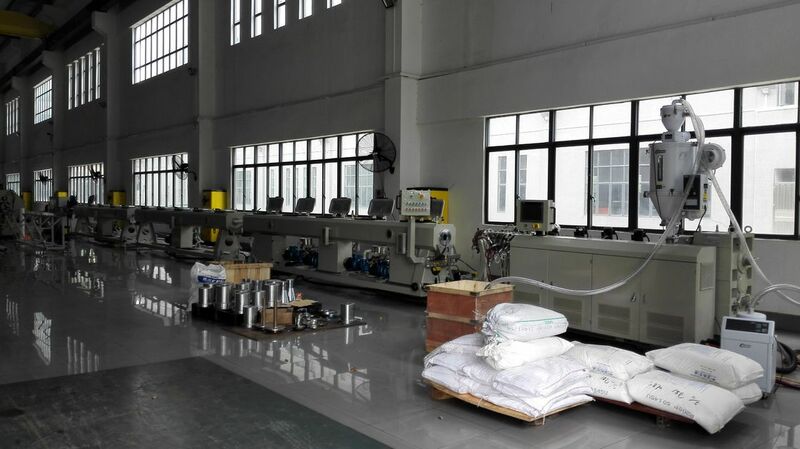 And it also can be changed to produce PPA, PPC, PP, PE pipe. The pipe is mainly used in the fields of water supply and hot water for warm for resident life and industry. The pipe is new environmentally friendly product which has the features of sanitation, non-poison, non-rust, heat resistance and long life.It can replace copper pipe and aluminium pipe.